Solar water pumping has been widely adopted by NGOs, relief organizations and development groups to deliver water in an effective and sustainable way. 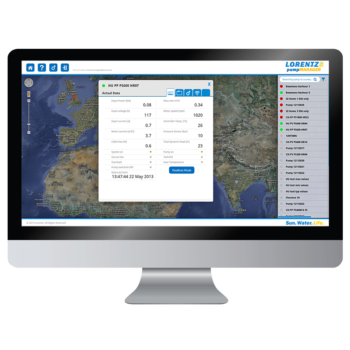 NGOs choose LORENTZ systems based on quality, long life, local support and a feature set that supports their needs. 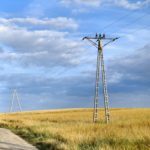 Using solar in emergency and disaster relief situations avoids the need to consider fuel supplies for generators. 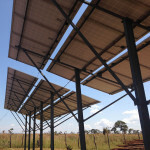 As a community is rebuilt after the disaster the solar pumping system becomes a key rebuilding block. 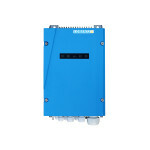 The LORENTZ solar kits that are provided to Oxfam offer a solar pump solution in a box based on the PS2-1800 and a flexible solar module configuration. The kits are ready to go in an emergency kit, they provide everything needed electrically, mechanically and hydraulically to serve a medium sized community. 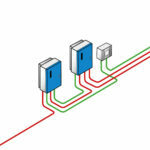 The whole system can be installed and running in 2-3 hours. 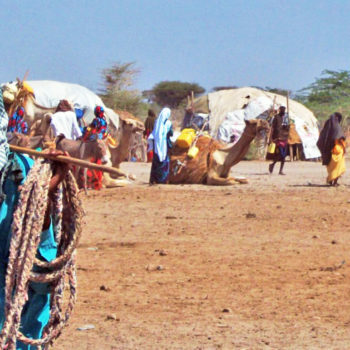 One area where solar pumping systems have been deployed successfully is in temporary settlements for refugees. 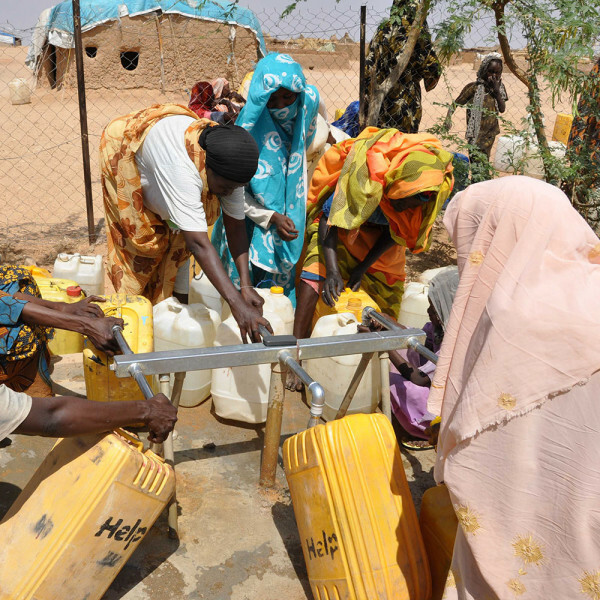 When people are displaced from their homes it is necessary to put in place infrastructure to give them a good water supply to avoid health and hygiene issues, this was traditionally done with boreholes and diesel generators. 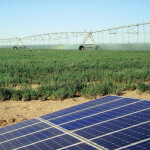 Operating cost soon become very high and many camps and temporary settlements have moved to solar pumping systems. 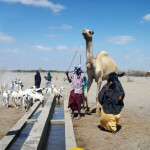 LORENTZ systems are deployed in most boreholes in Dadaab. 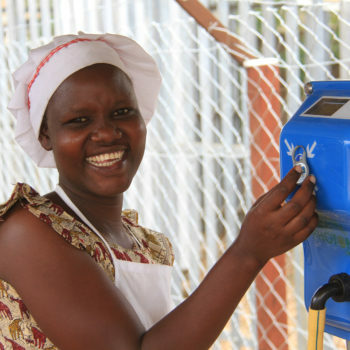 LORENTZ smartTAP water dispenser technology can also be used to ensure water is fairly distributed, ensuring that water equality is reached in camp or in hosted communities. The use of water tags to provide each person with access to water recues waste and improve inclusivity. 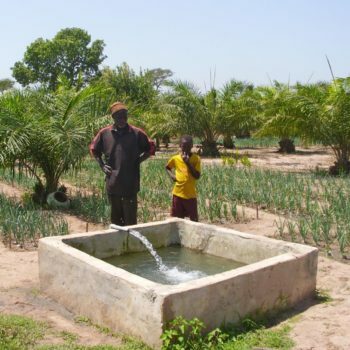 Water is a basic enabler for communities to prosper. Bringing clean ground water sources to a community is the start of their journey to self-sufficiency, growth and prosperity. LORENTZ pumps are used widely to deliver water to communities, starting by providing a clean and healthy source for drinking and cooking, providing water for washing and sanitation. 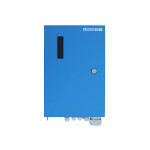 All LORENTZ pump systems are computer controlled with inbuilt monitoring and management. 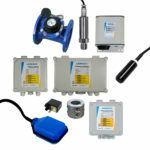 All pumps from the smallest PS2-150 to the PSk2-40 can monitor how much water is pumped and can be remotely controlled. These features have put LORENTZ at the heart of pay per use water systems and allow for innovative funding models to deliver water. Where water is delivered to individuals and families using shared water points, LORENTZ smartTAP water dispensers enable payment models to extend to the point of water delivery. 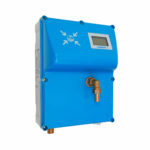 This technology supports local water committees in managing their schemes in a sustainable and professional way. Full transparency ensures water services will be available in the future. One of the challenges for both funding and continuous improvement is to understand how effective projects are. All LORENTZ system record key operational data and allow this to be collected locally or remotely. Both deploying NGOs and public or private sponsors can access the status of deployed systems to see how they are operating. This level of project transparency and measure of effectiveness ensures the beneficiaries get the water they need and that the donors/funders can measure the performance of their investment.